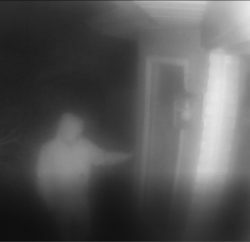 Every day, first responders put themselves in harm’s way to serve and protect the public. For some, their service to the community continues even after they are gone. 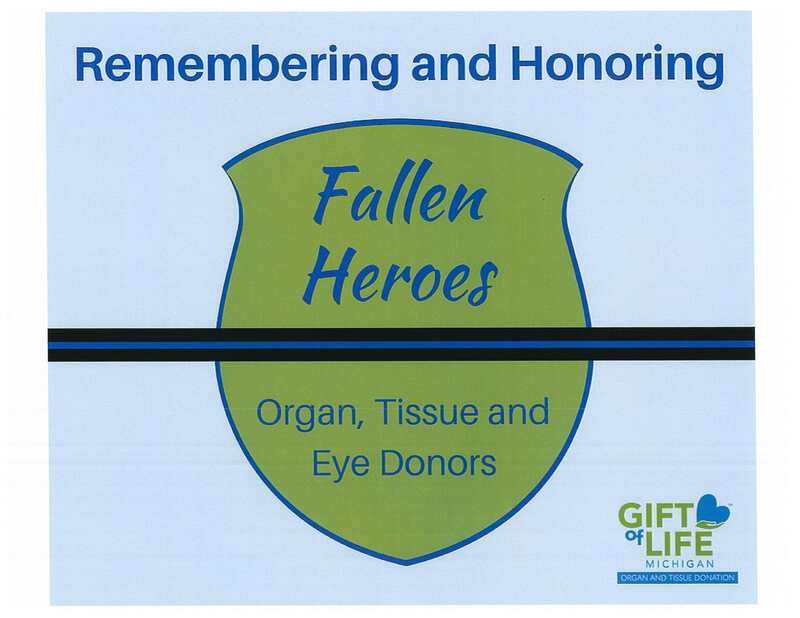 Our department is joining forces with dozens of police departments and first responders across the state to honor our fallen heroes who have given their final gifts through organ, tissue and eye donation. It’s important to know that everyone can sign up to donate life, regardless of age or medical history. 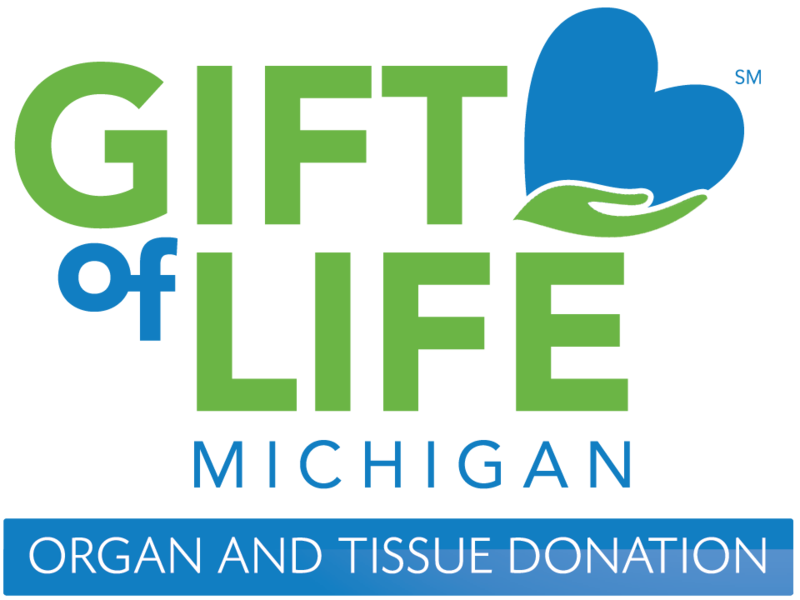 Donors can save up to eight lives by providing organs for transplant and improve the lives of up to 75 others through the gifts of tissues and corneas.